300: Rise of an Empire is the sequel to 2007′s 300 and is directed by Noam Murro and starring Sullivan Stapleton, Rodrigo Santoro, Eva Green, Lena Headey (Game of Thrones). The Greek general Themistocles (Sullivan Stapleton) battles an invading army of Persians under the mortal-turned-god, Xerxes (Rodrigo Santoro). 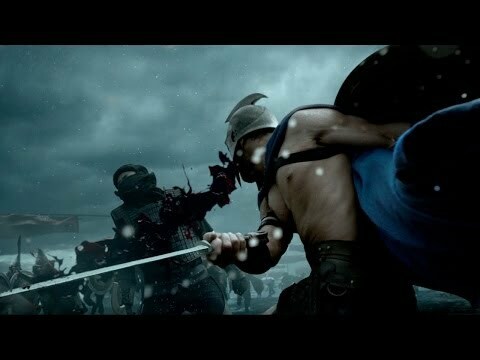 300: Rise of an Empire opens on March 7, 2014.